A transfer case is a part of a four-wheel-drive system found in four-wheel-drive and all-wheel-drive vehicles. 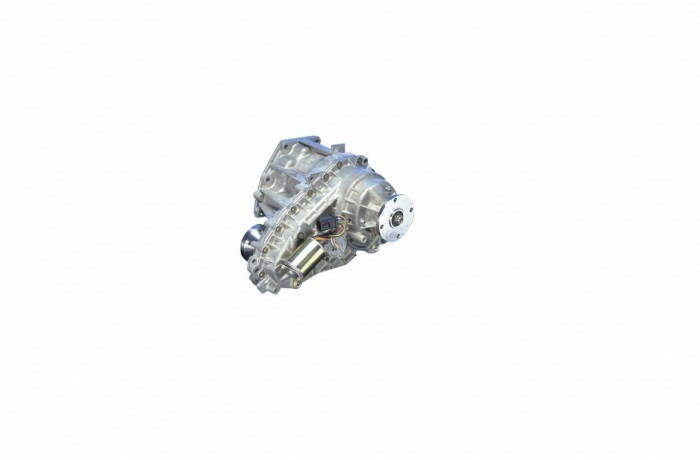 The transfer case is connected to the transmission and also to the front and rear axles by means of drive shafts. It is also referred to as a "transfer gearcase", "transfer gearbox","transfer box", "jockey box", or simply "T-case".